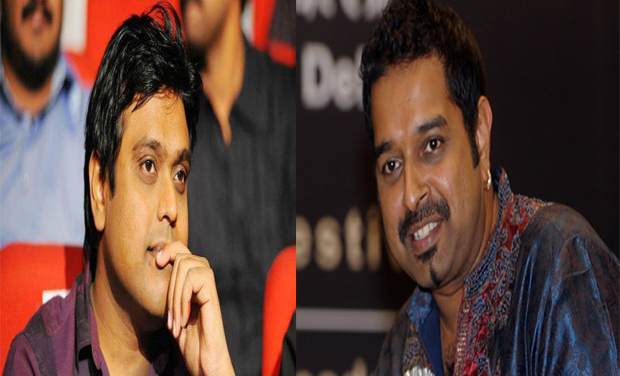 Chennai: Composer Harris Jayaraj is delighted to have his best friend Shankar Mahadevan on board to croon for a song in his next film, Anegan, directed by K. V. Anand. The two are working together for a song after almost eight years, their last outing being Ghajini, which was directed by A. R Murugadoss and had Suriya playing the lead. Sources also say that the songs for the film are almost over, and the shoot is slightly delayed as Dhanush is busy with his Bollywood film, Shamitabh.